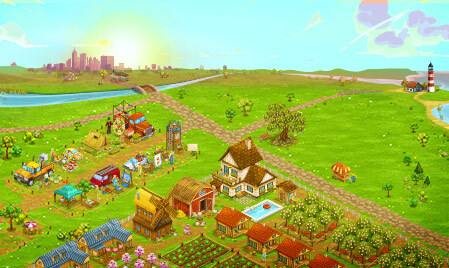 You always dreamed of a happy and peaceful life in the countryside? 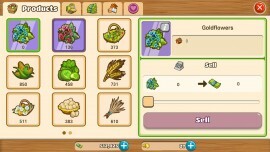 Big Farm: Mobile Harvest – your new farm everywhere! 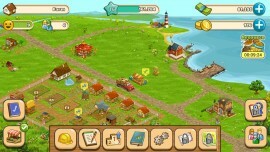 Build the farm of your dreams and discover new adventures on mobile. 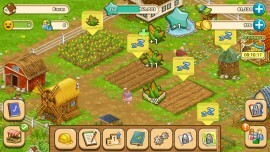 Plant, harvest, and take care of your lovely animals. 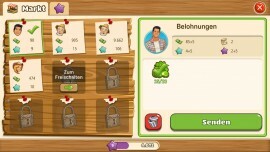 Sell your crafted goods, build all kind of fields and stables and decorate your farm with stunning decorations. 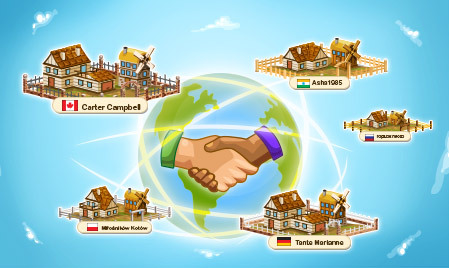 Live a cheerful life in the country and become close friends with all villagers and farmers from all over the world. 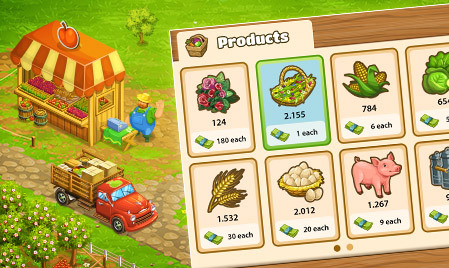 Are you ready to turn your farm into a flourishing business and become the best farmer worldwide? 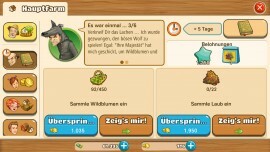 Love, love, love this game!! It is so addictive!! I find myself on here 6 or times a day! !